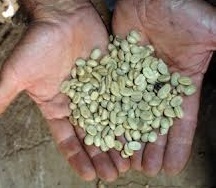 The coffee from Puerto Rico is mild by nature, rich and has a full body. The taste is fruity with a slight spiciness, the acid is tender. The taste is complemented by a touch of dark chocolate.